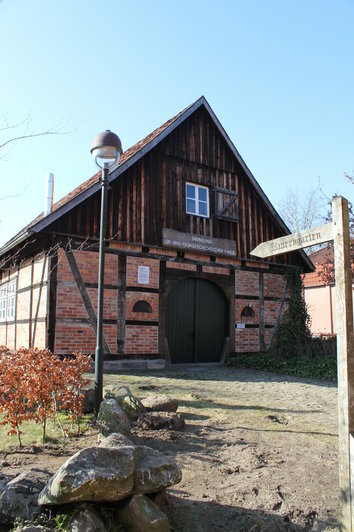 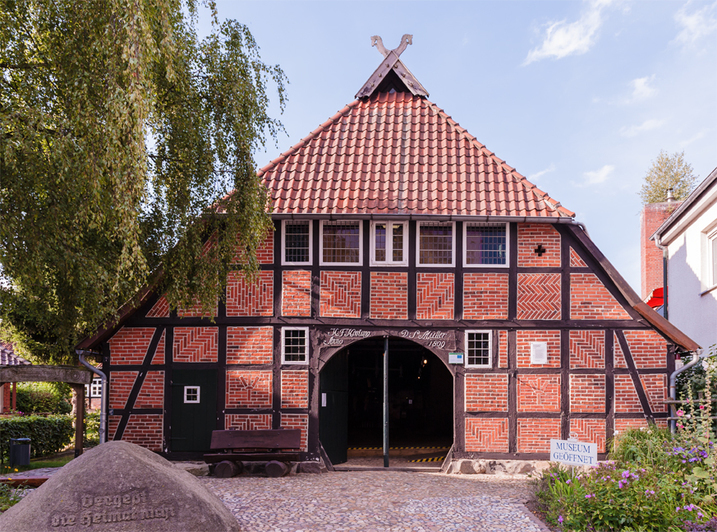 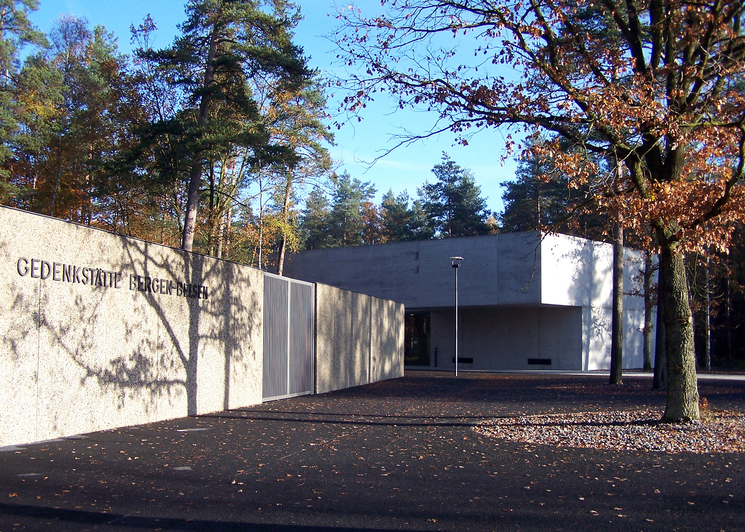 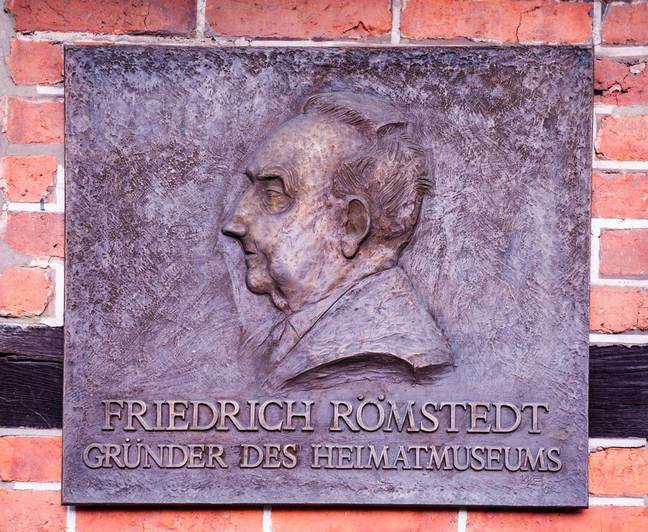 Roemstedthaus Museum consists of four buildings in total - the main building, the tithe barn, the granary and a small storage room (formerly a stable), which served as a refugee residence during the Second World War. 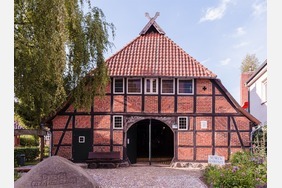 The main building is a 17th century smokehouse and stands at its original location. 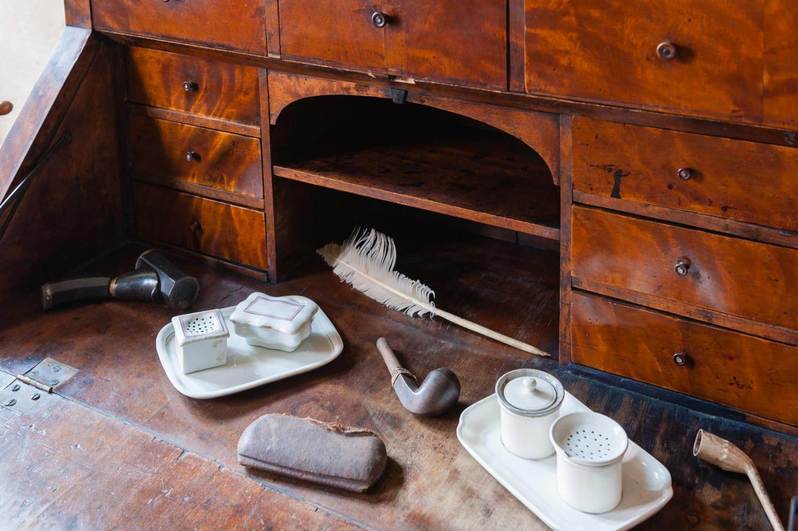 On the ground floor there is a smoking area where visitors are whisked back to the past, as many objects and rooms from times gone by are still preserved. 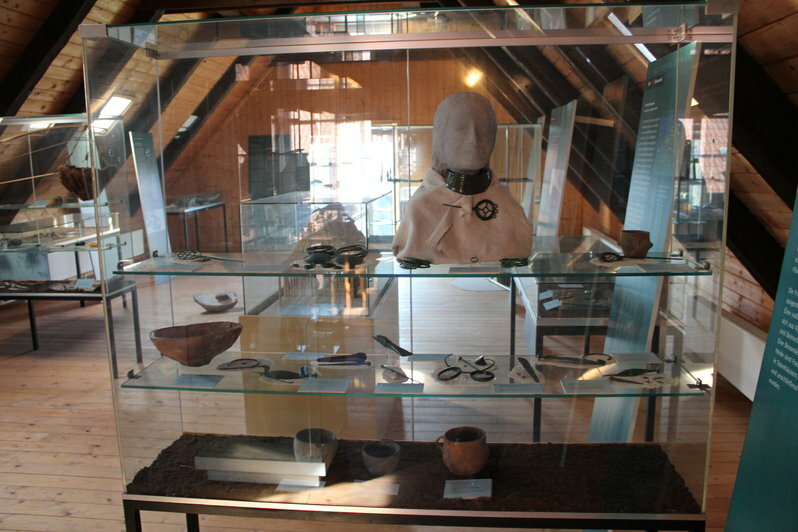 Changing exhibitions take place on the upper floor of the main building. 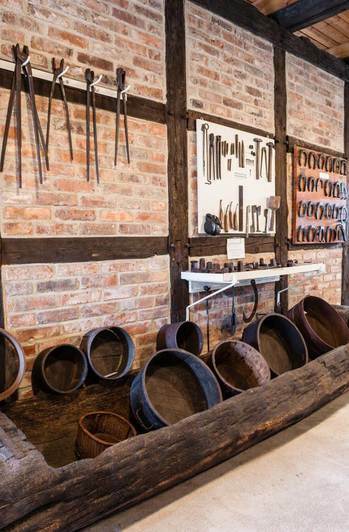 A variety of agricultural and domestic appliances from the rural life at that time are shown on the ground floor of the tithe barn. 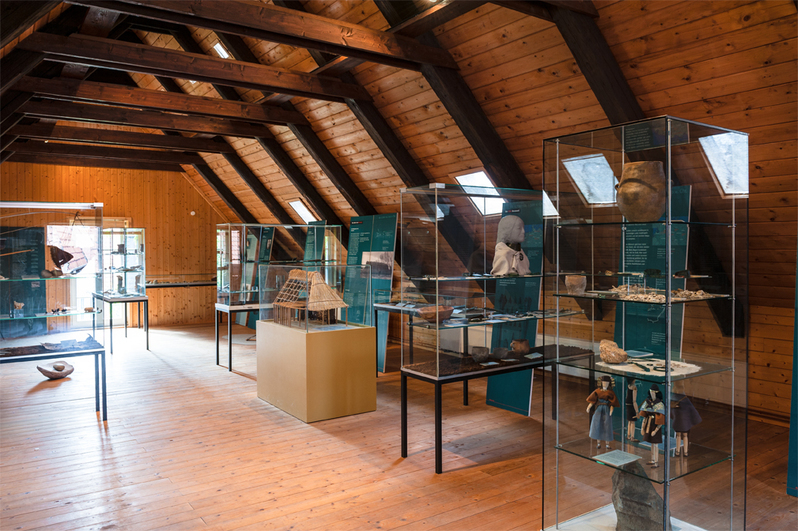 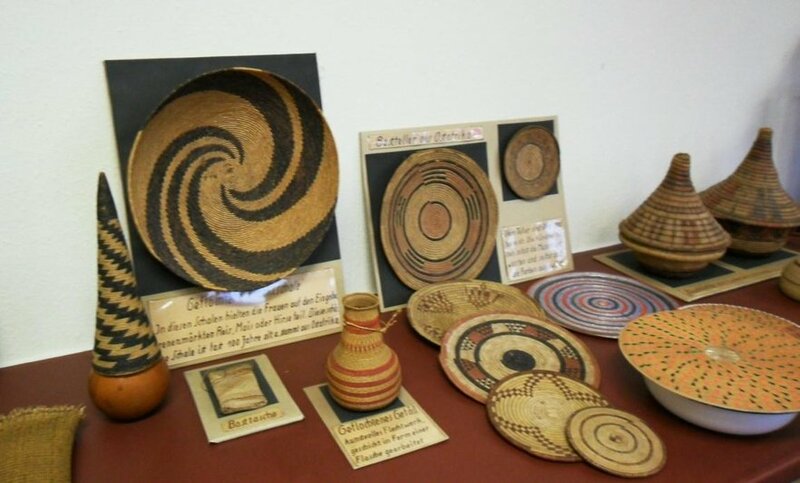 On the upper floor there is an exhibition with many exhibits from the Bronze Age and pedagogically prepared display boards. 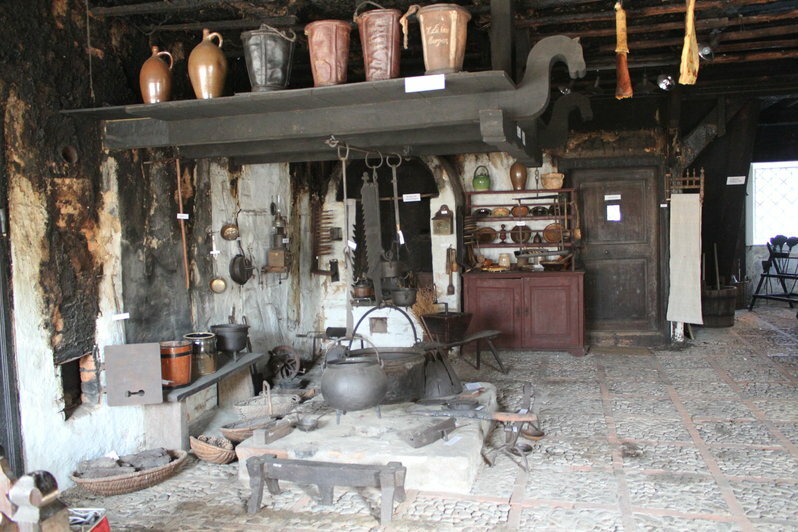 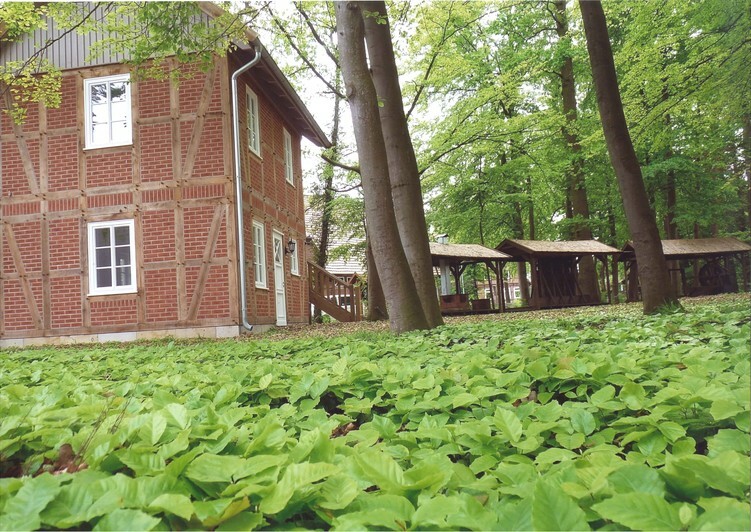 The "granary" is a former refugee apartment furnished with furniture and objects from the middle of the 20th century. 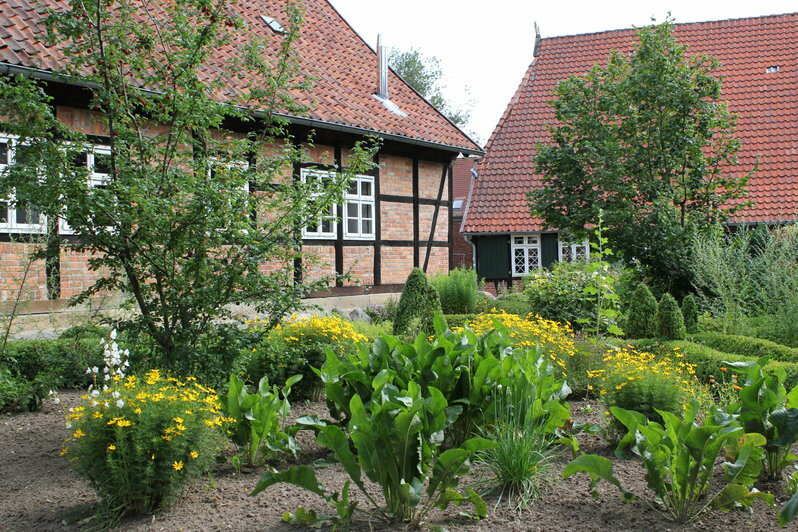 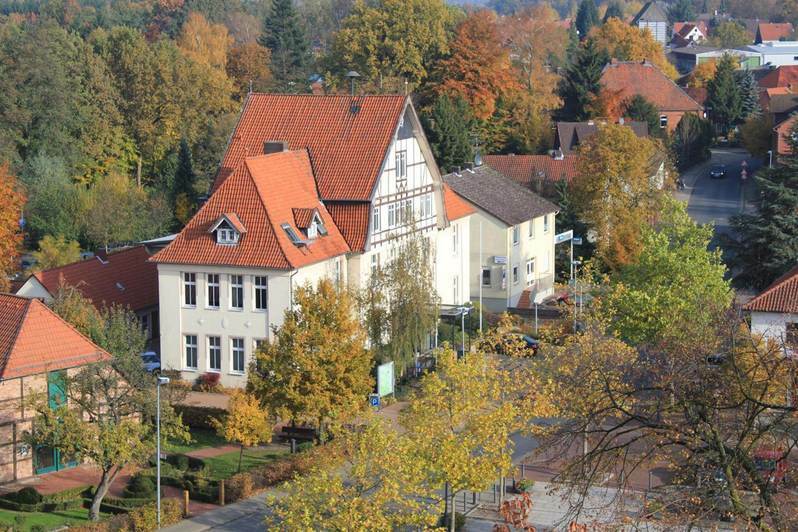 It is also located at the original location and was inhabited at the time by a piano teacher and his family. 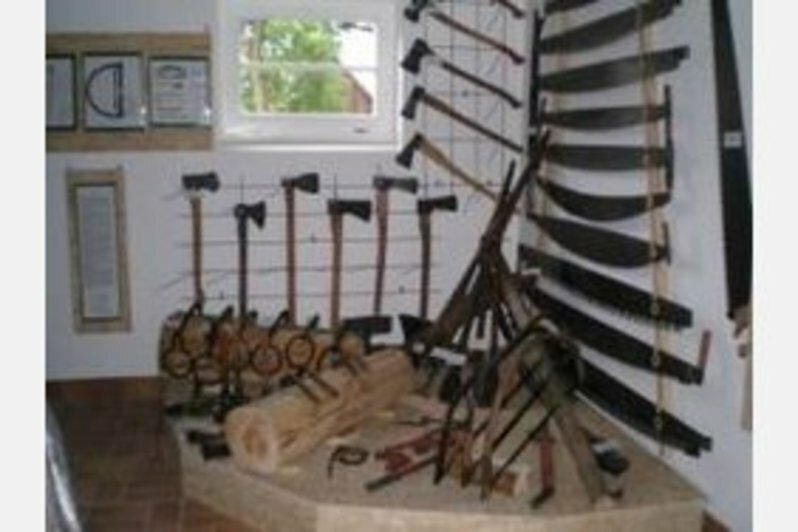 · Tuesday to Thursday at 10:30 a.m. and 2:30 p.m.
Further tours are possible on request.